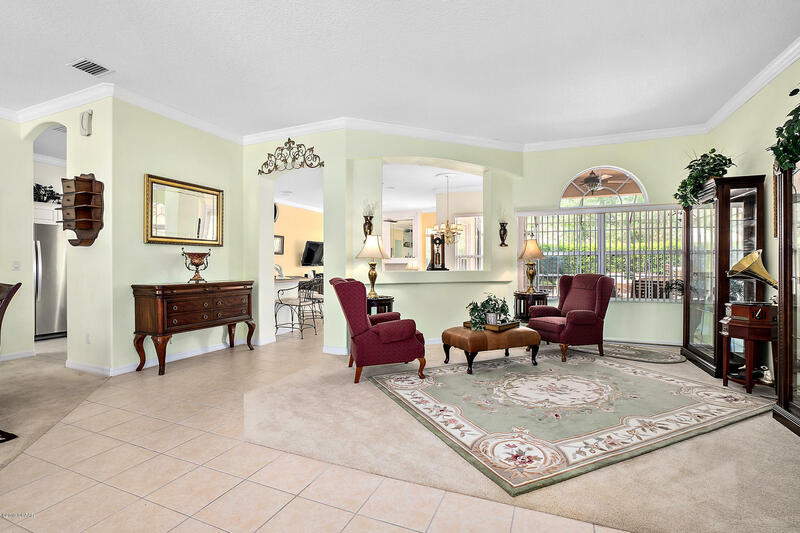 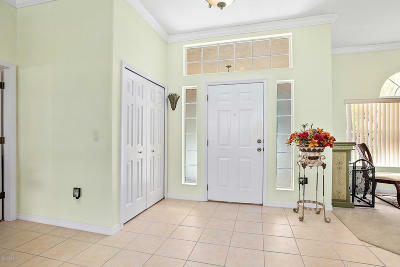 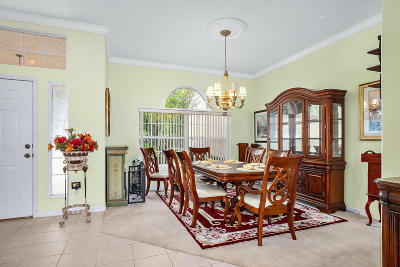 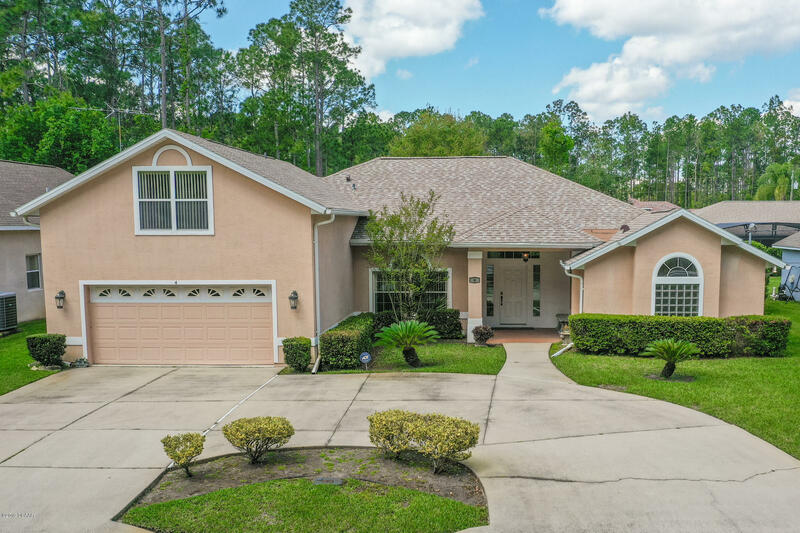 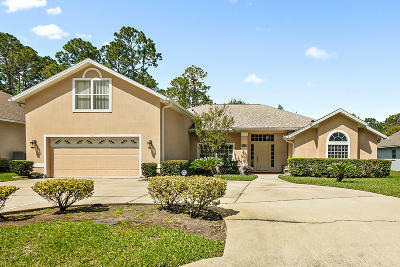 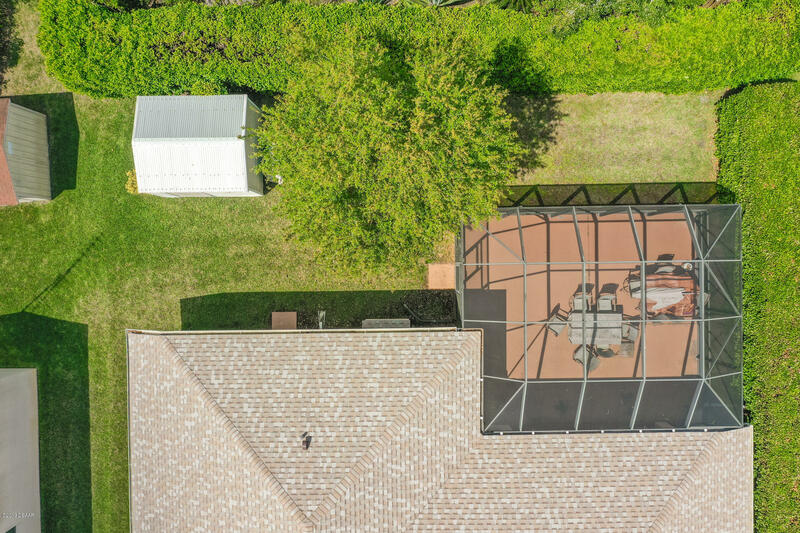 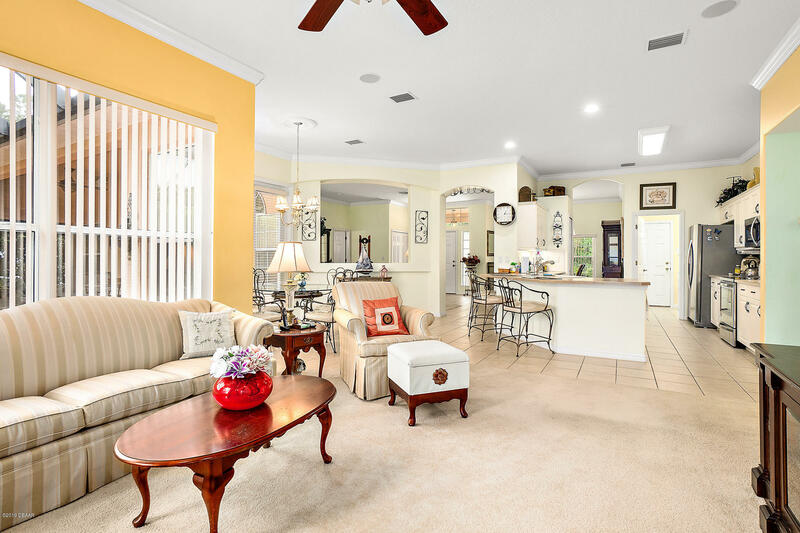 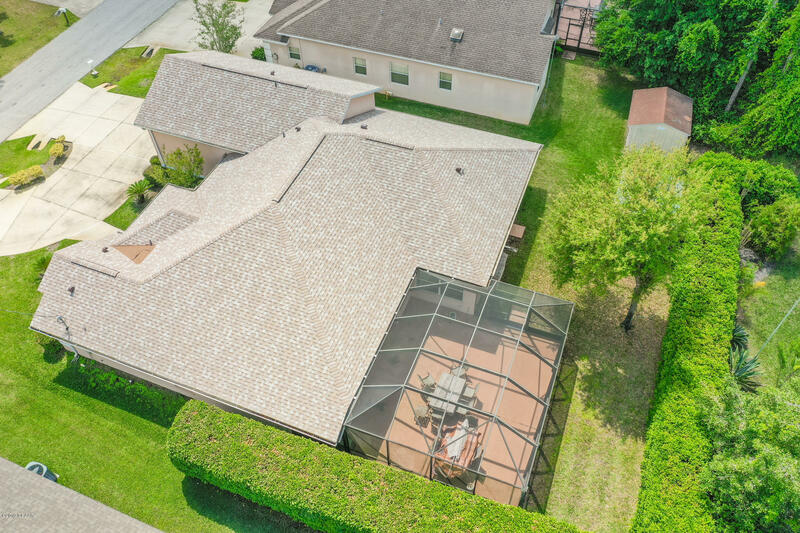 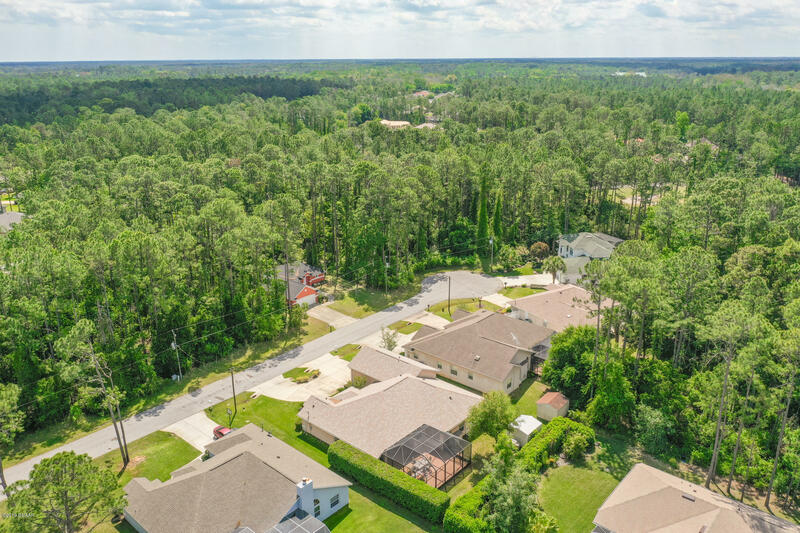 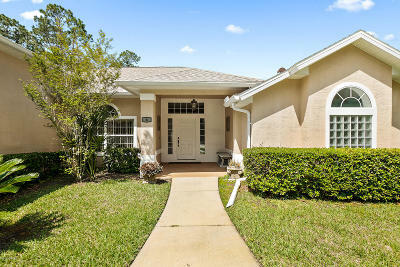 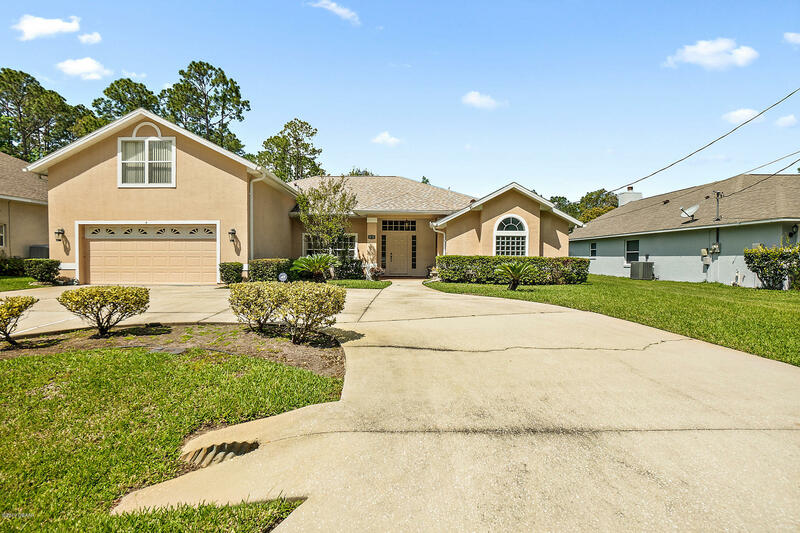 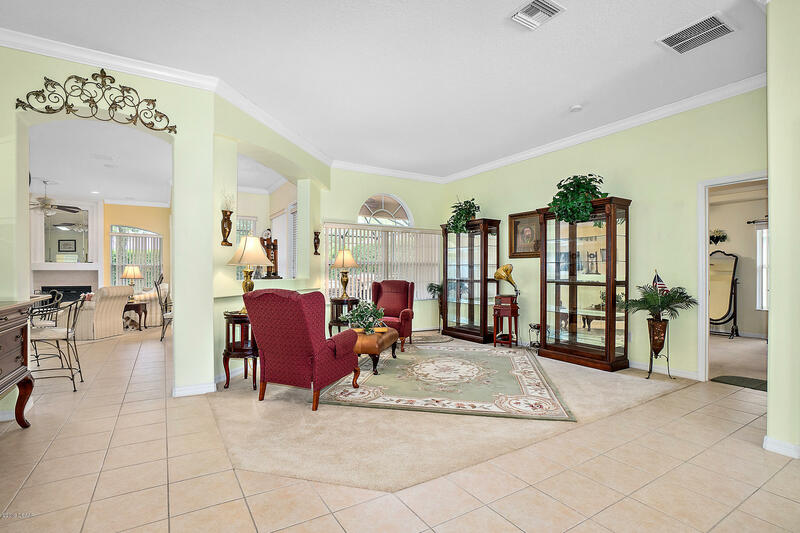 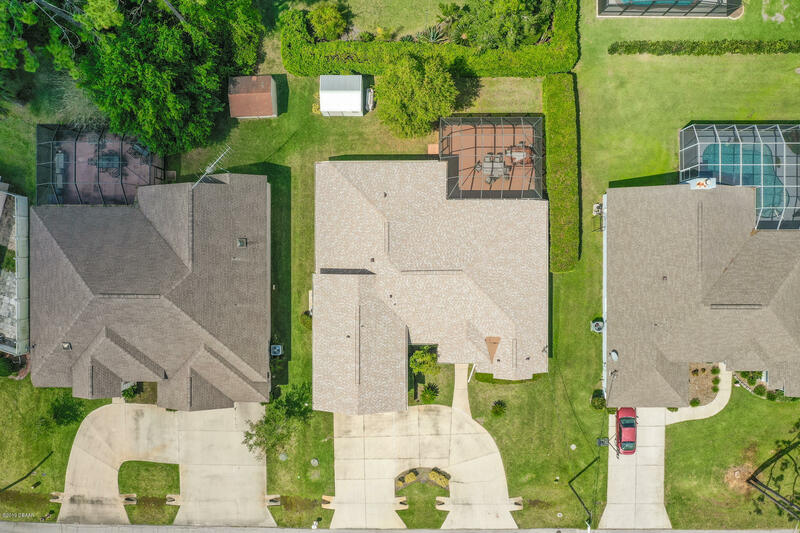 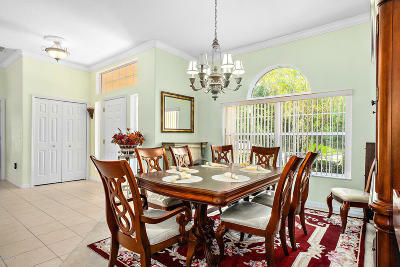 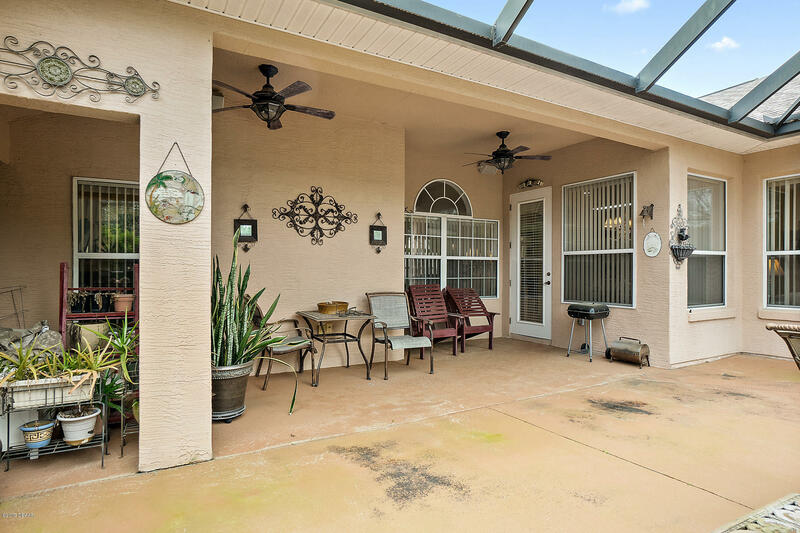 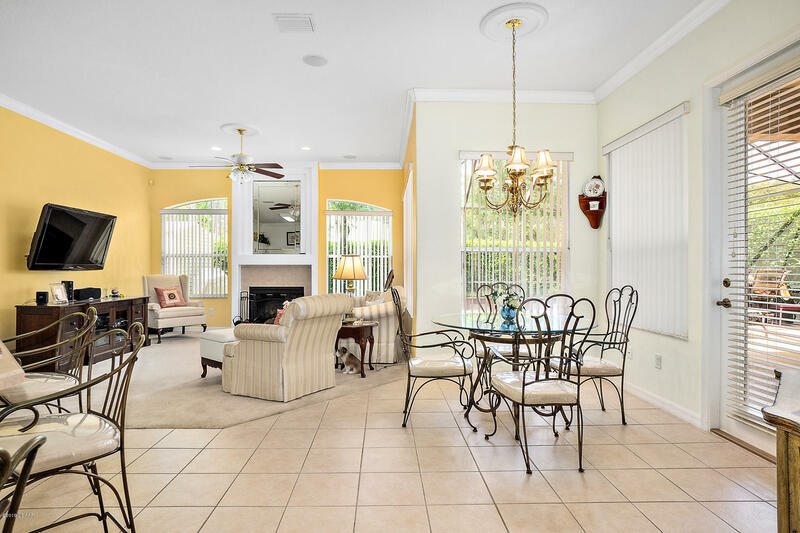 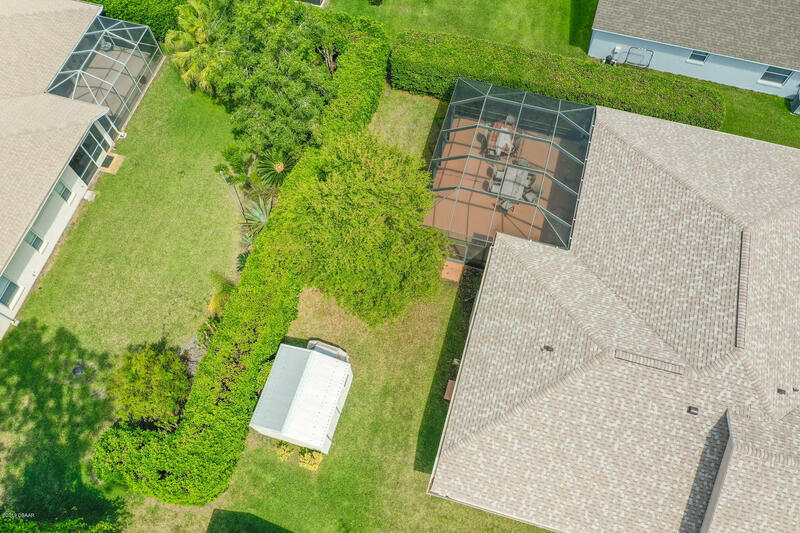 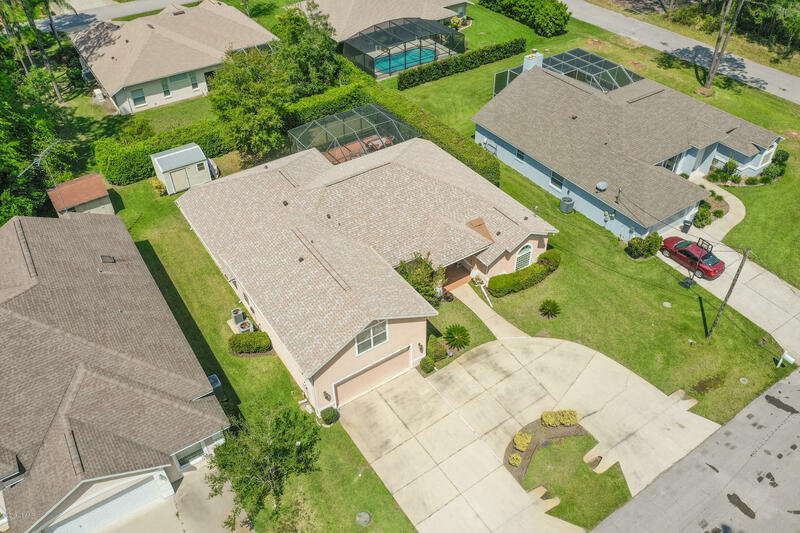 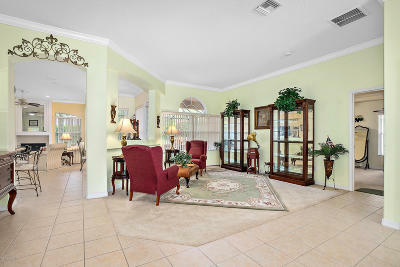 CUSTOM BUILT 4 Bedroom 3 Bath ICI Home located in the desirable Cypress Knoll Golf Community in a quiet cul-de-sac. 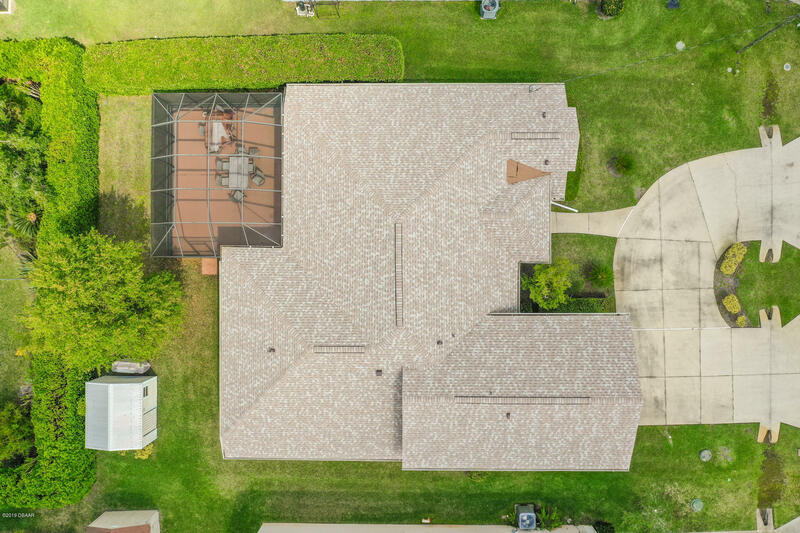 NEW ROOF(2017), NEW HOT WATER HEATER (2017). 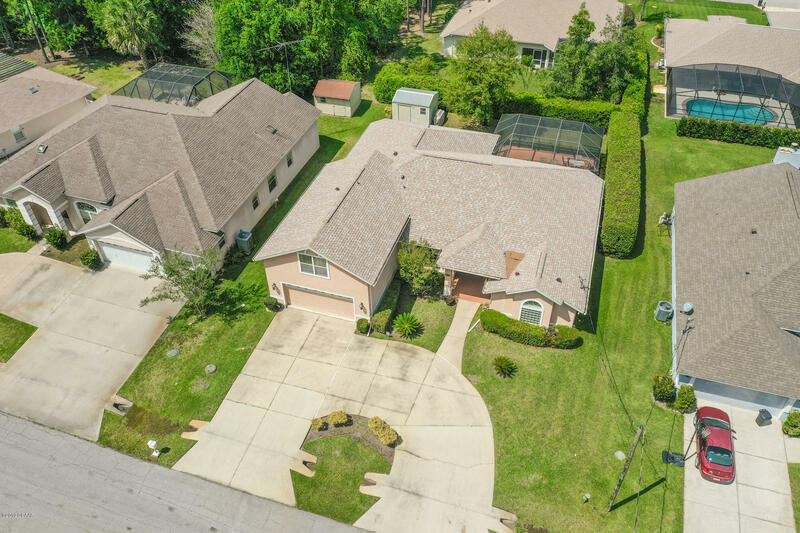 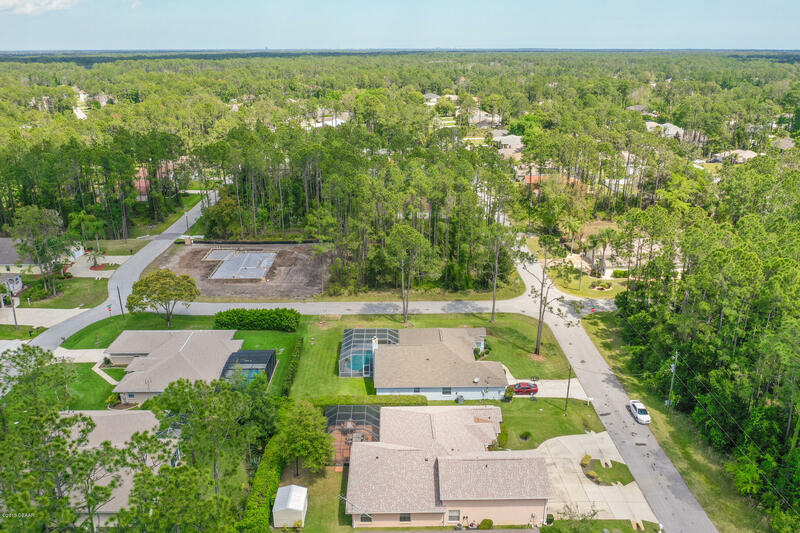 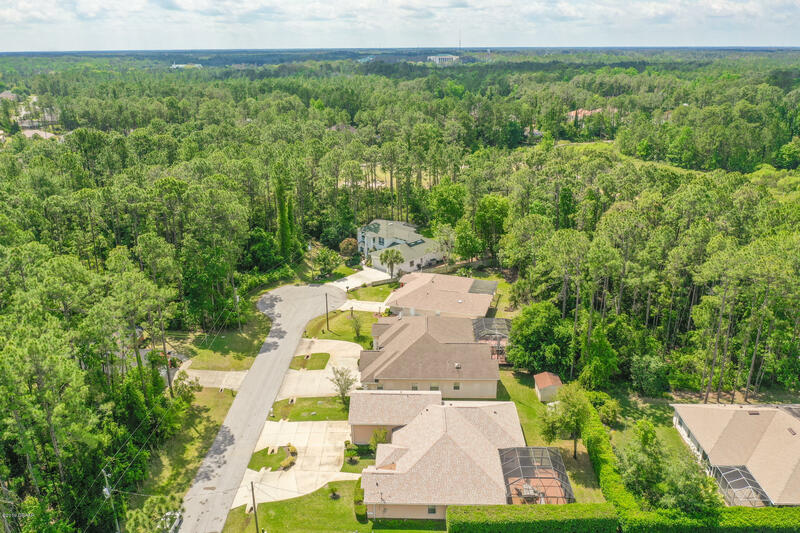 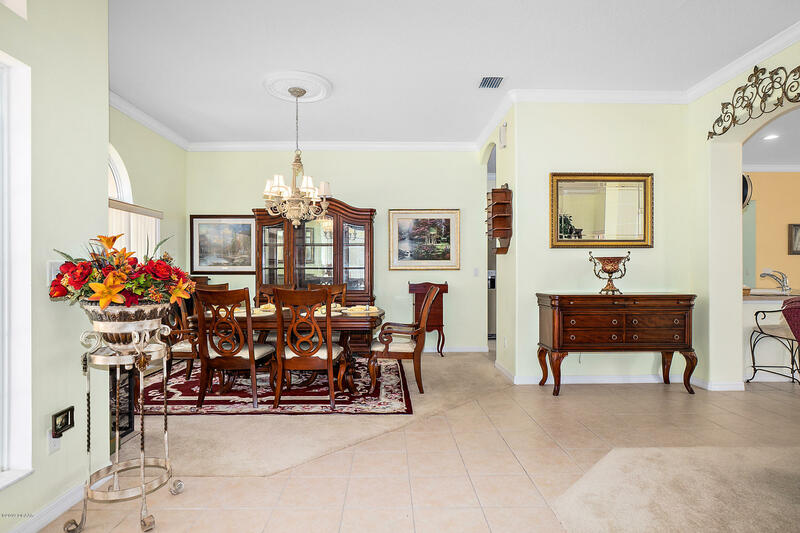 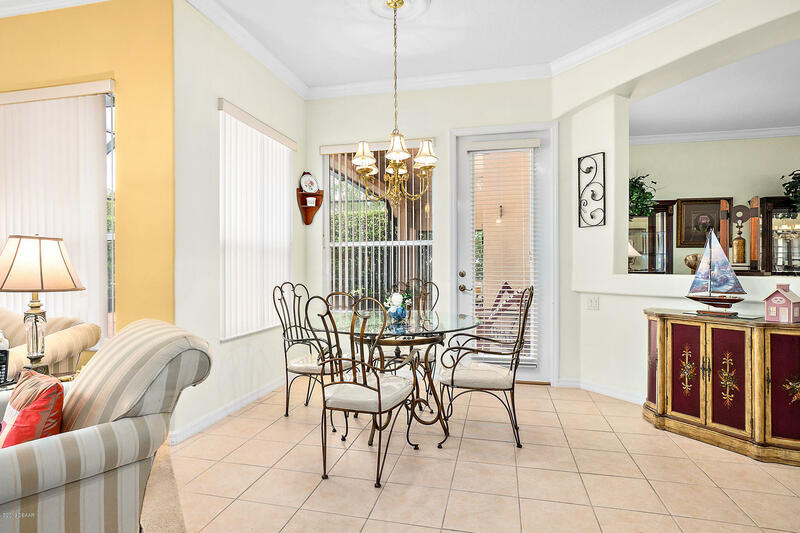 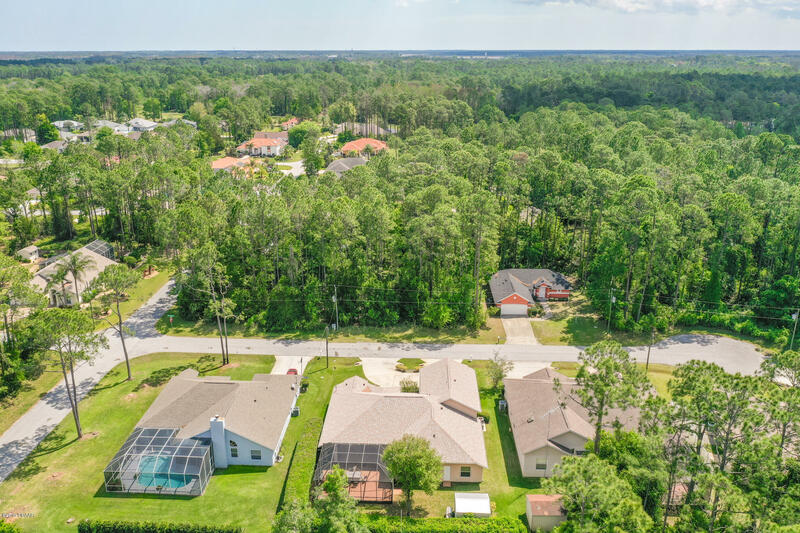 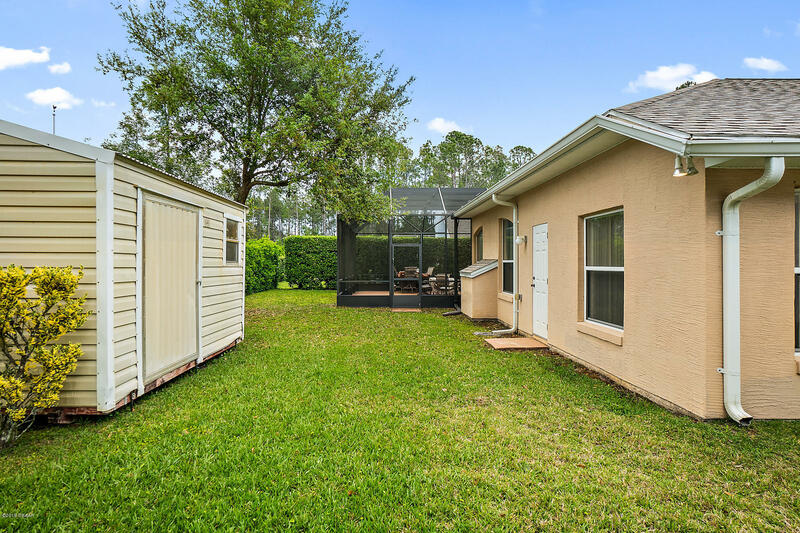 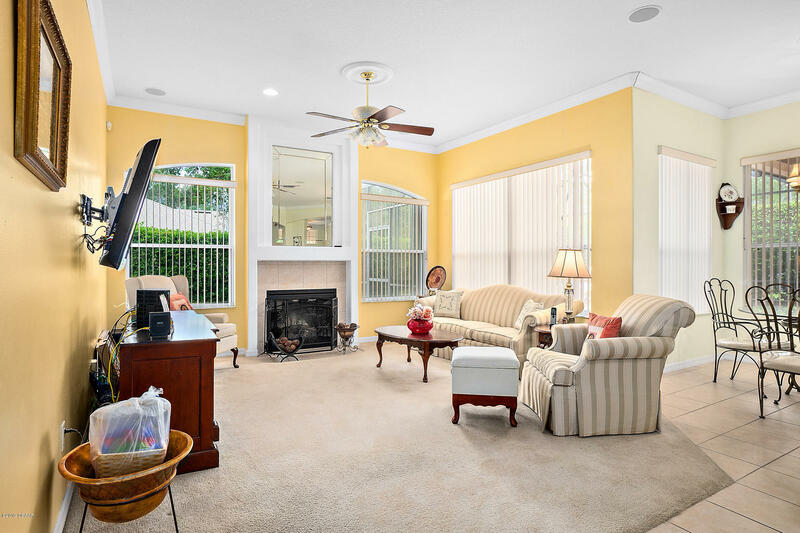 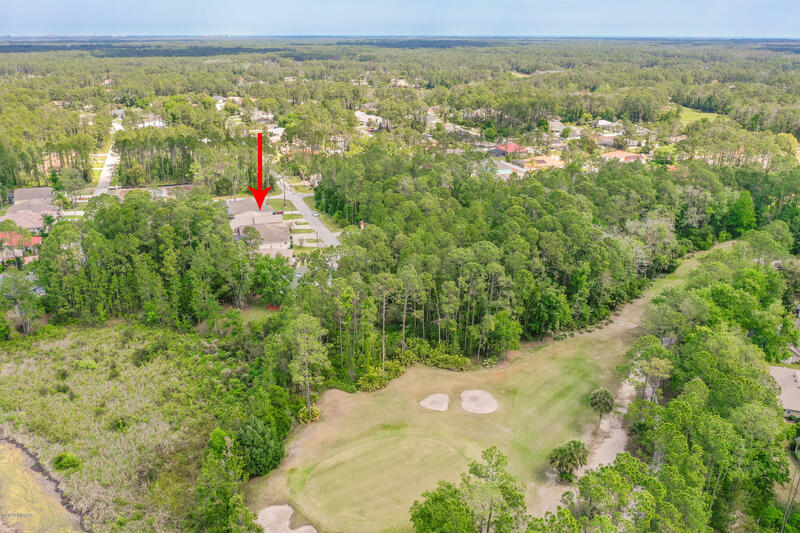 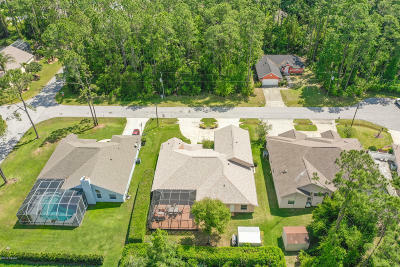 This spacious home offers a great floor plan with grand entryway, formal dining, formal living room, family room, breakfast nook and breakfast bar great for entertaining. 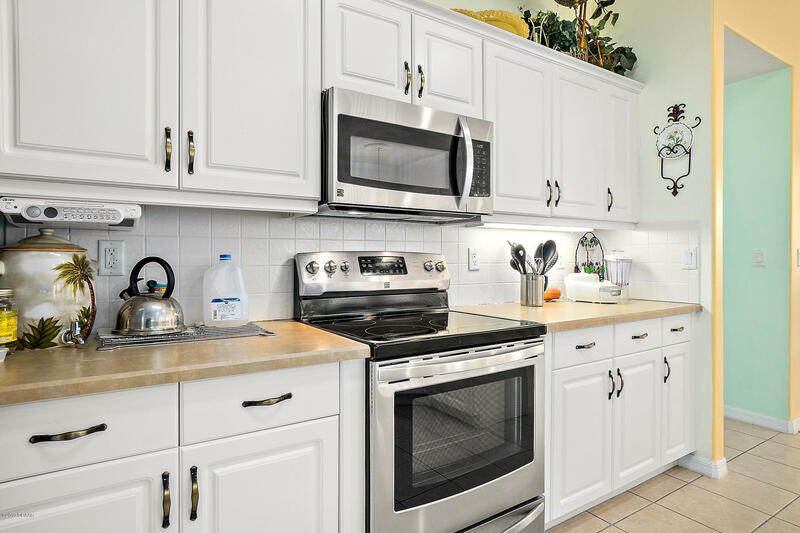 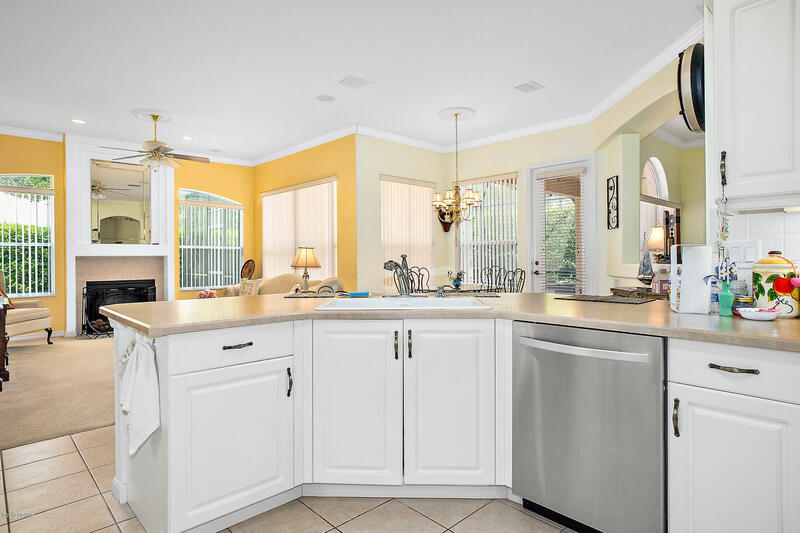 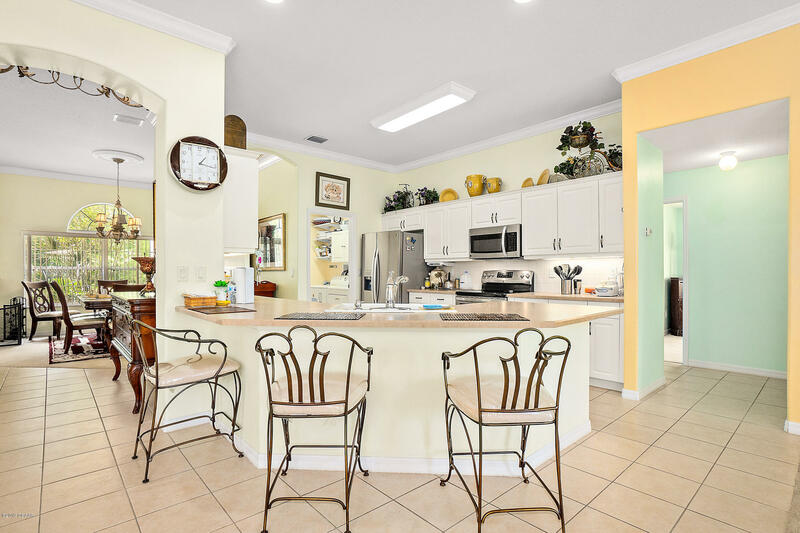 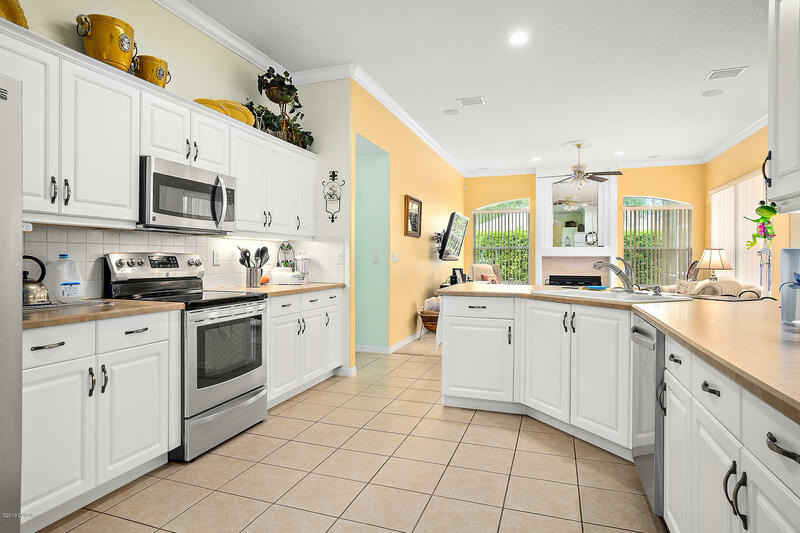 The kitchen features plenty of storage and counter space with white cabinets with crown molding, tiled back splash and new stainless steel appliances. 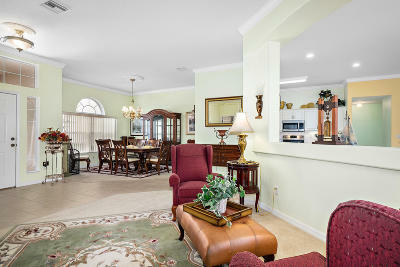 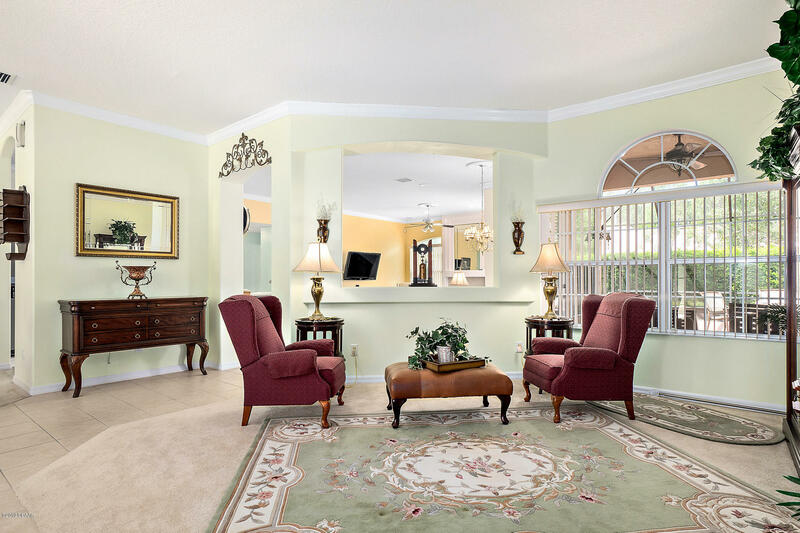 The family room offers a cozy space with a fireplace, perfect for movie night! 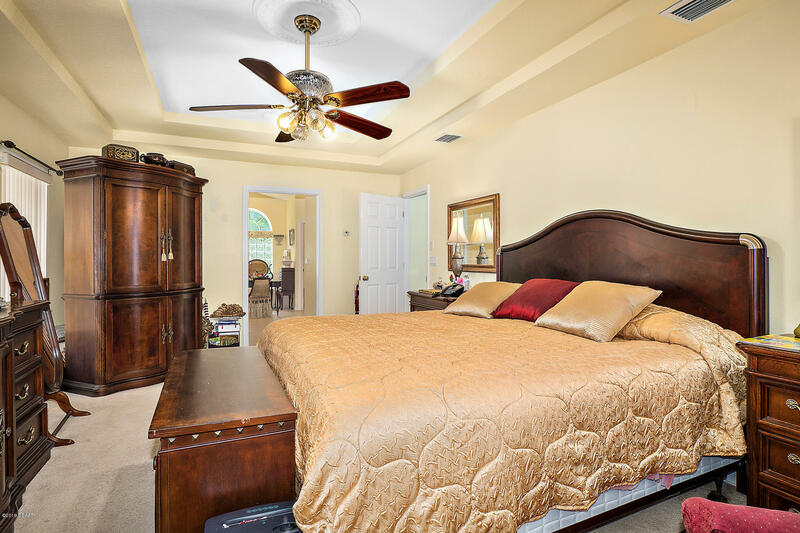 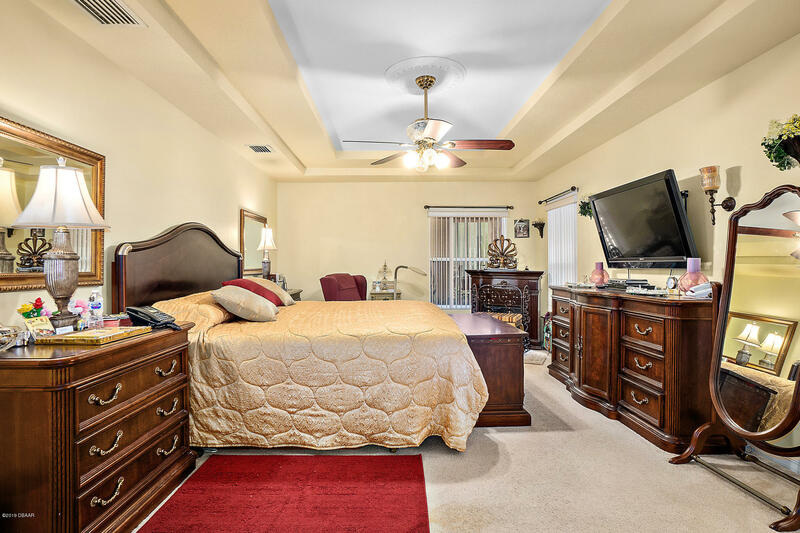 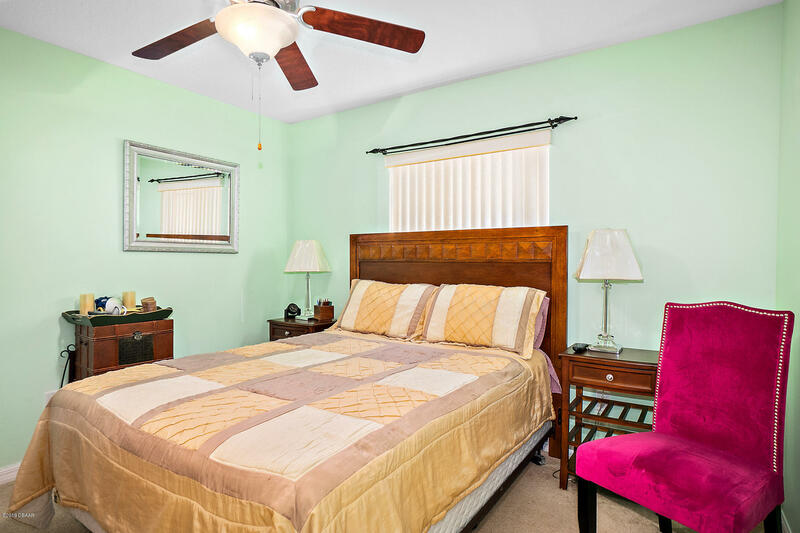 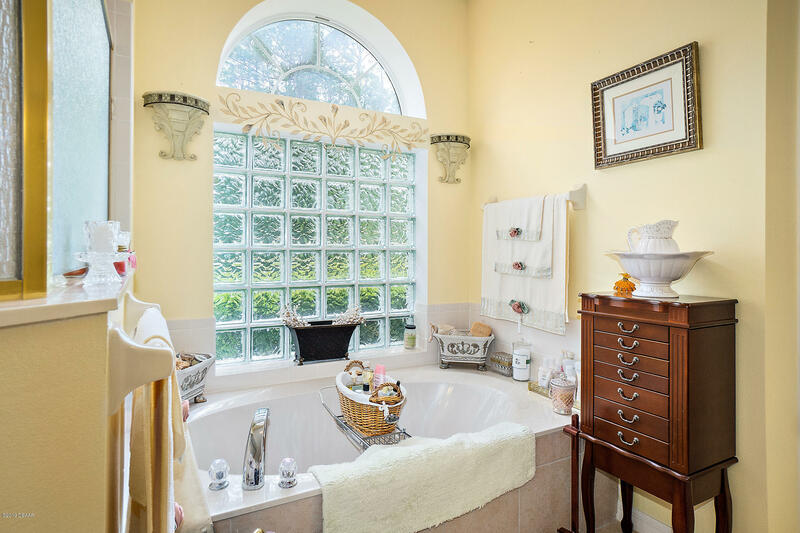 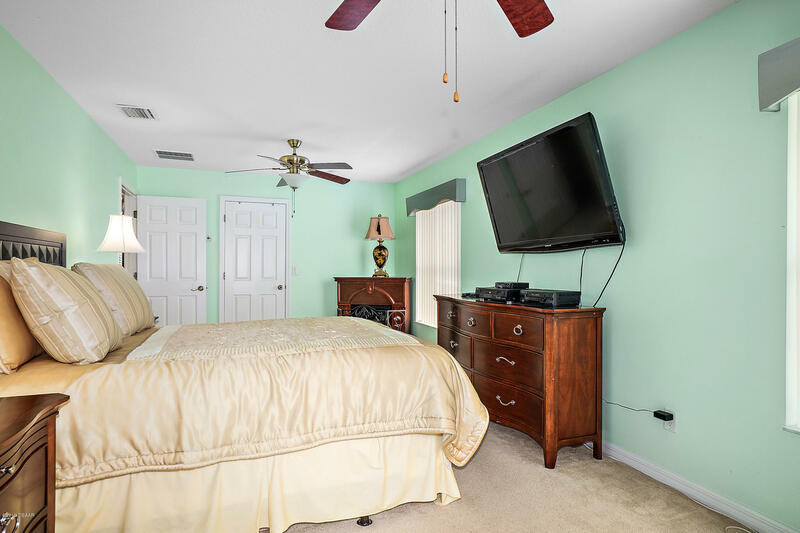 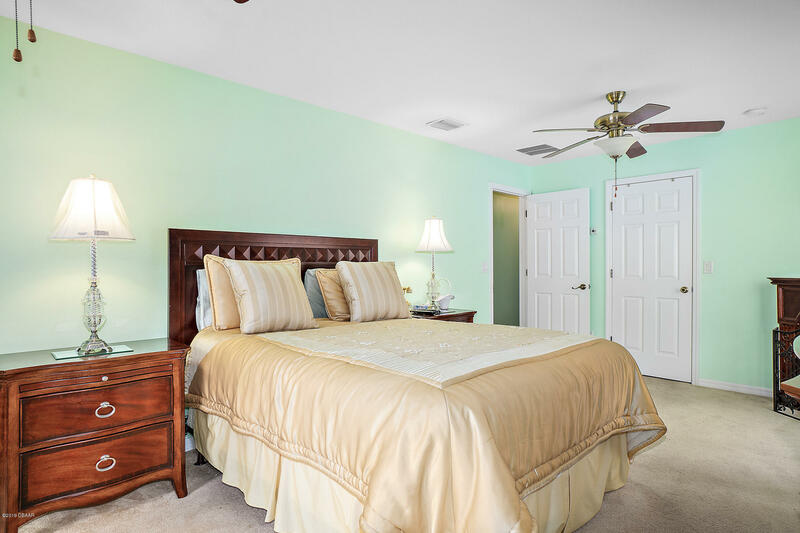 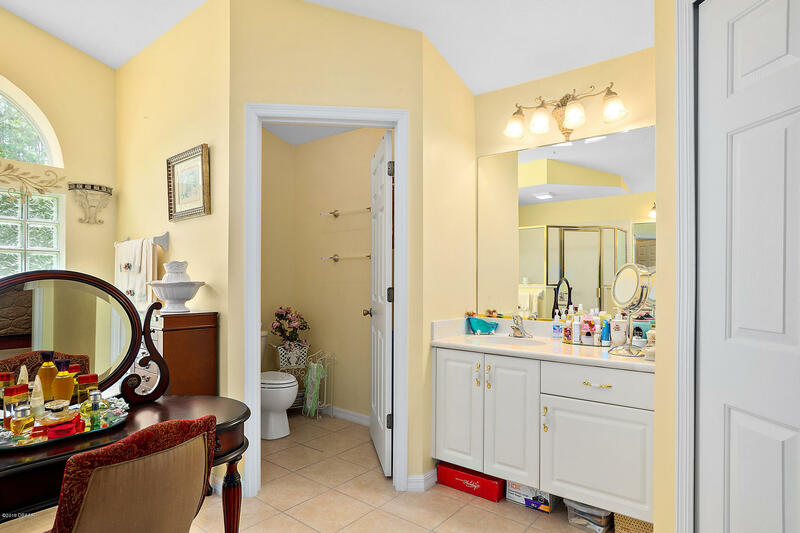 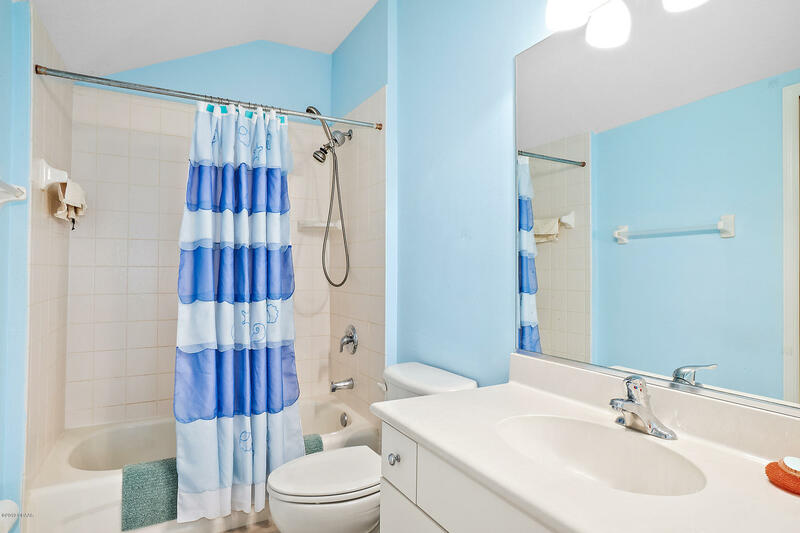 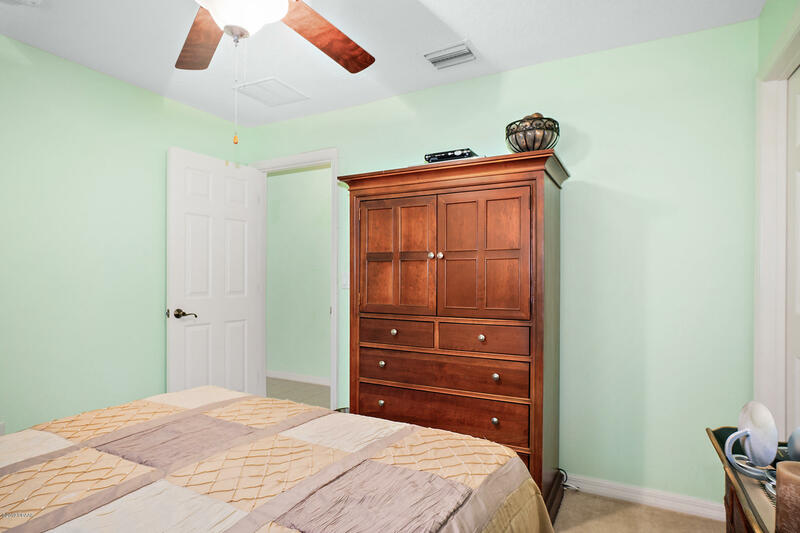 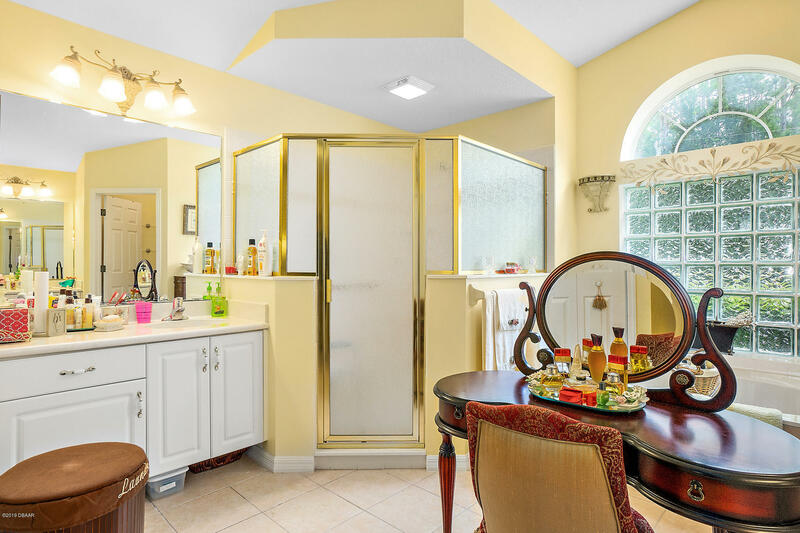 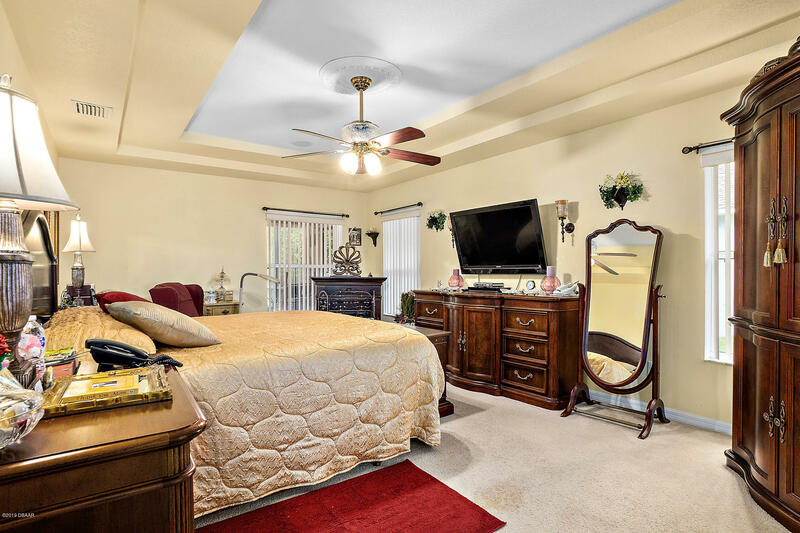 The large master suite boasts double tray ceilings, garden tub, tiled shower, dual vanity sinks and separate water closet. 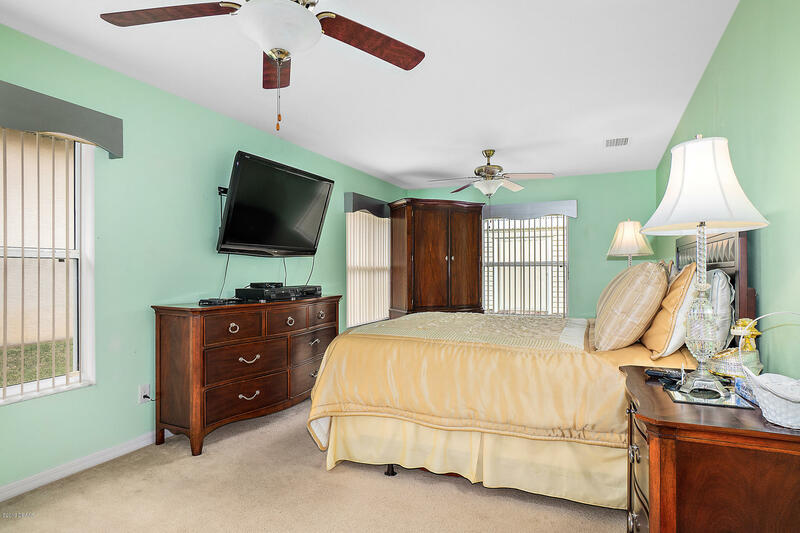 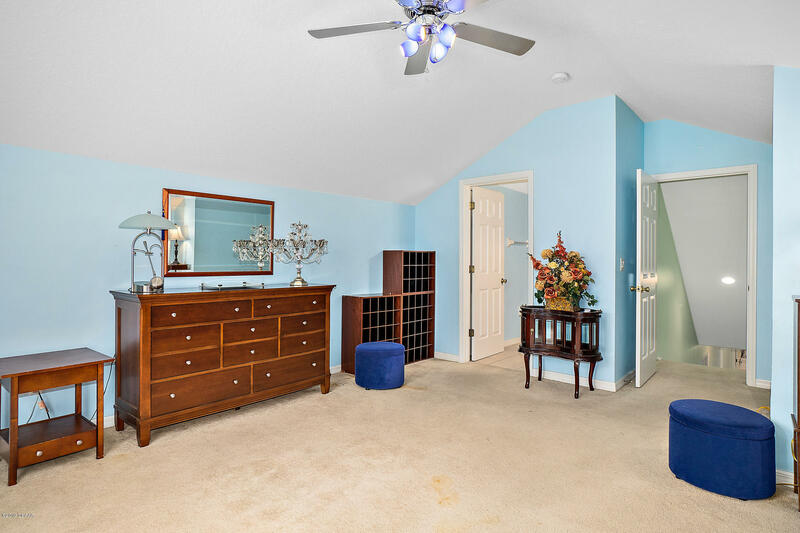 Generous sized guest rooms with potential for possible set up for 3 master suites. 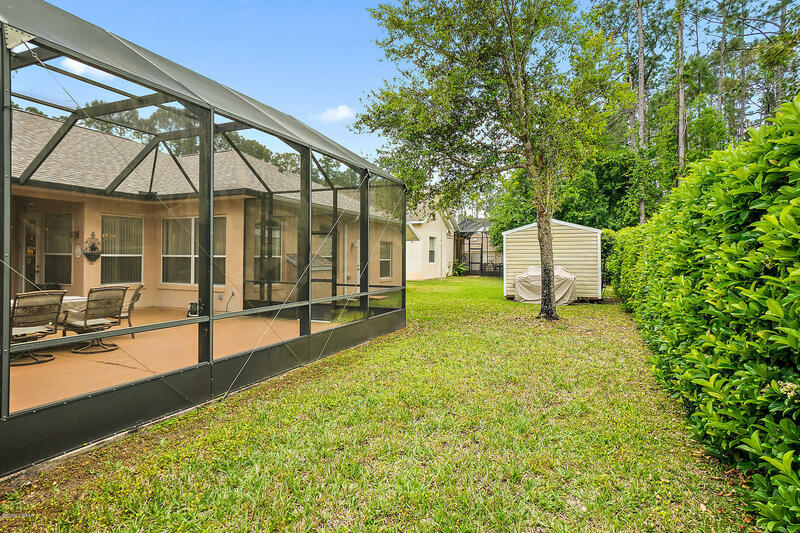 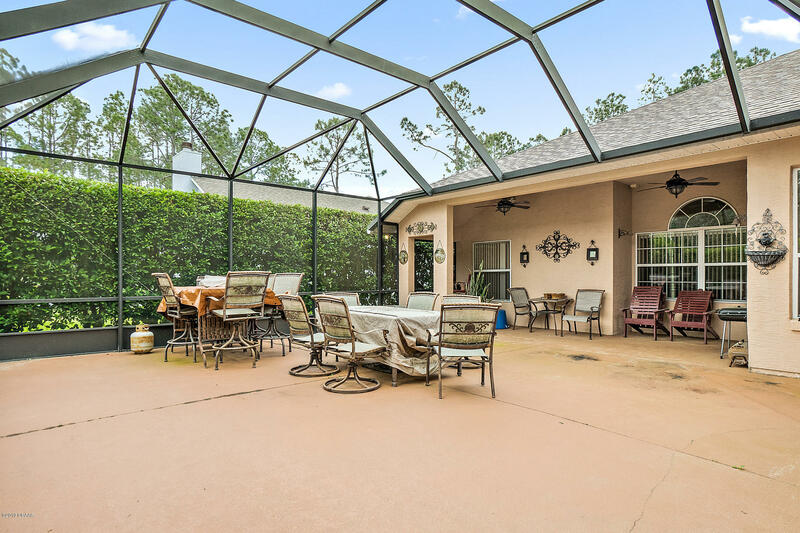 Covered screened patio area for outdoor entertaining space with a fence of high scrubs as natural privacy. 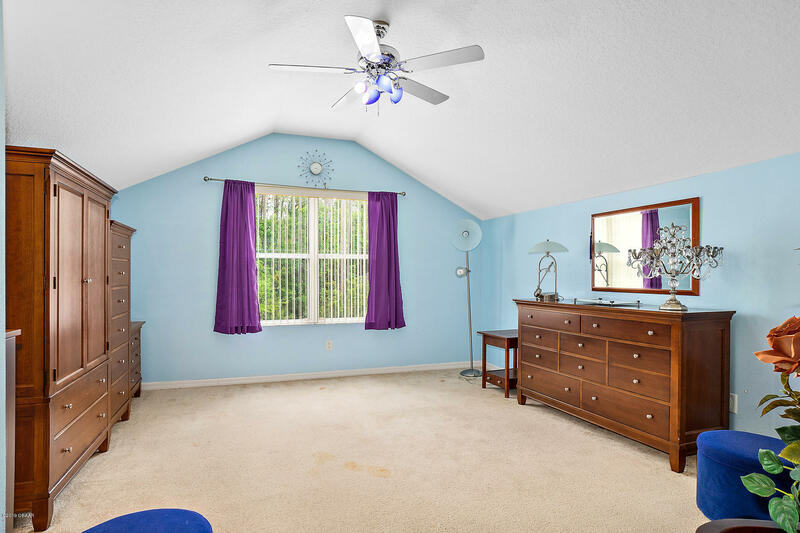 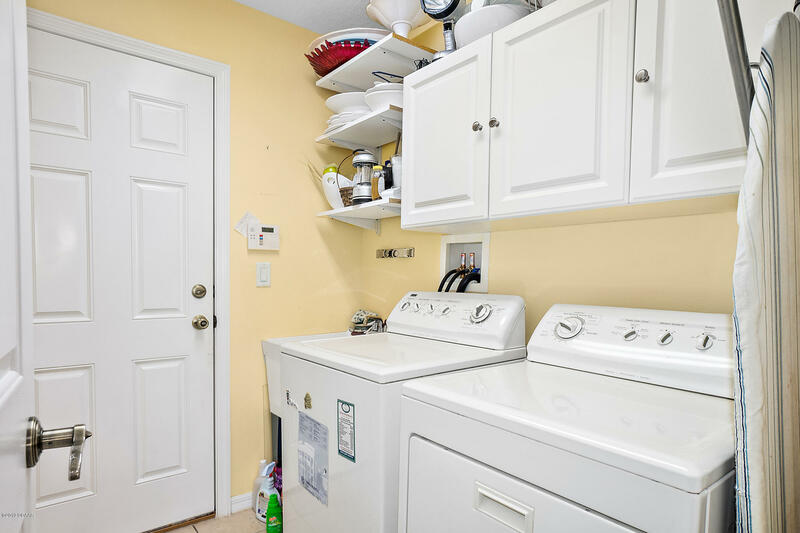 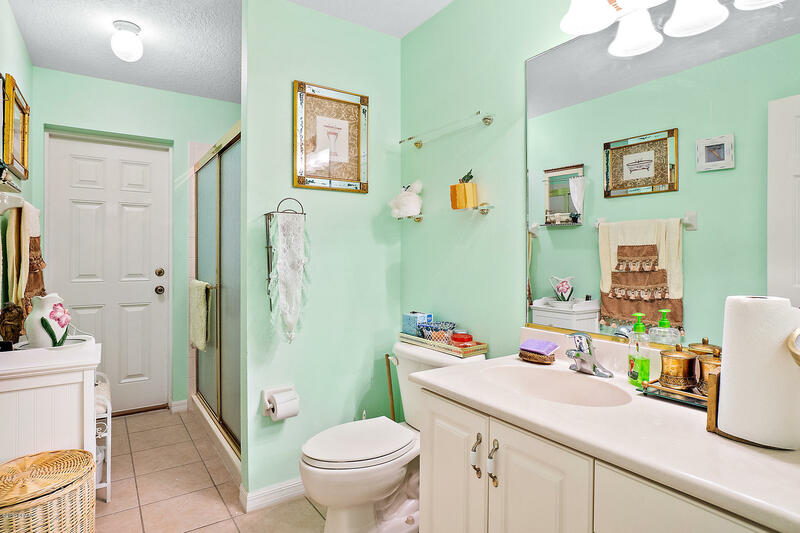 Complete with laundry room w/utility sink & storage and circular driveway for ample parking and convenience.